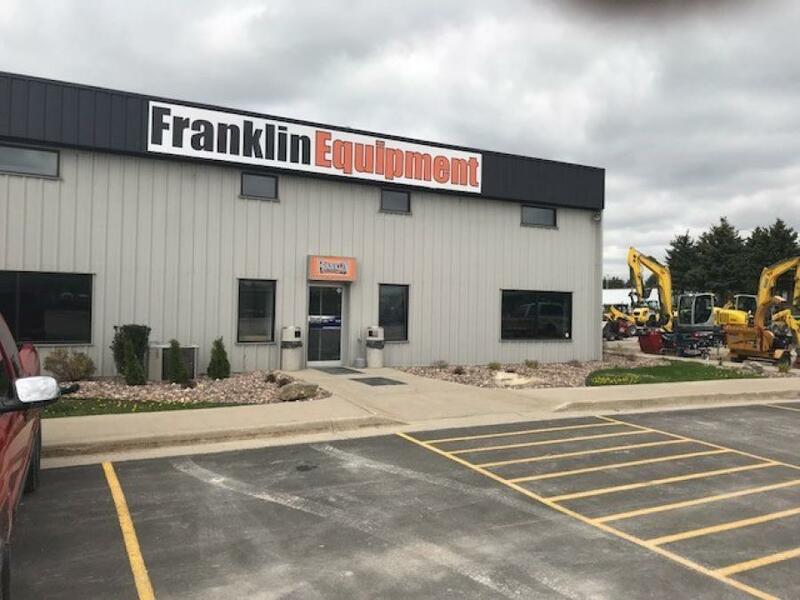 Franklin Equipment hosted a Customer Appreciation Event for its Racine, Wis., location on June 5 and a Grand Opening Event in Oshkosh, Wis., on June 7. Both events included lunch, live broadcast radio stations, prizes, giveaways and rental and sales specials. Customers were invited to drop by for lunch and meet the Franklin team. These latest locations are part of Franklin's expansion in the Midwest with three Wisconsin stores: Milwaukee, Racine and the new store in Oshkosh. Franklin Equipment's rental fleet includes: backhoes, skid steers, track loaders, compact excavators, scissor lifts, telehandlers, light equipment, wheel loaders and a wide range of attachments along with handheld equipment and safety gear. The full lines of Wacker Neuson construction equipment, Skyjack aerial equipment and Chicago Pneumatic equipment are available for rent or for sale at all 15 of the Franklin Equipment stores. Franklin Equipment has been renting and selling equipment and parts along with servicing equipment since 2008. Franklin Equipment was founded in early 2008 by four partners: Gary Gabriel, Troy Gabriel, Tom Richardson and Tony Repeta. A wide variety of equipment is available including both construction and agriculture equipment from New Holland, road building and construction equipment from Wacker Neuson, landscaping equipment from Woods and Husqvarna, aerial lifts from Skyjack, and attachments from Paladin.